AREVS: American Residential Energy Verification System announces its participation in the New York Energy Week Cleantech Startups Showcase. AREVS Co-Founder Dean Durst will present a poster and discuss the new Heating Energy Assessment Tool (HEAT). .
HEAT is a home energy performance software tool that yields extremely accurate home energy ratings and future heating and cooling costs. HEAT can be used with data from one heating season utility bill. No physical inspection of the premises or tools are necessary. This allows both off site and en masse ratings of the national and international housing stock. New York Energy Week is an annual professional conference for the energy industry. Founded by EnerKnol, an energy research and data company, New York Energy Week brings together energy and finance industry executives, thought leaders, and policy makers to discover solutions to today’s energy challenges. Rising energy costs and a fast paced residential housing market mean that sellers, buyers, brokers, lenders, and program managers need to accurately value home energy consumption, costs, upgrade work, and efficiency. HEAT is the only performance based home energy rating software on the market. It will be available for professional and personal use at https://arevs.us/HEAT.php in July. The New York Energy Week Cleantech Startups Showcase will be held on Wednesday, June 18th at the New York Academy of Sciences, 7 World Trade Center, 250 Greenwich Street, 40th Floor, New York, NY, at 5:30 P.M. Normally our blog posts are abut how to save energy at home, energy efficiency, and how to make your home more energy efficient. Some of our favorites, like “Do you live energy efficiency?” are quick and easy steps everyone can take today to cut energy costs. (Tip: if you find blog posts like that useful, sign up for our home energy performance newsletter. Twice a month we’ll send you our best tips and ideas on how to maximize your home’s energy performance.) This week we want to bring you up to speed. We’re proud to be part of the Cleantech Open startup accelerator Class of 2014. Cleantech Open is the world’s largest accelerator and business competition for cleantech startups, providing access to capital, mentoring, and networking events. We’re using our time in the accelerator to build, test, and launch our next product: the Heating Energy Assessment Tool. HEAT is a revolutionary new way to understand dome heating energy consumption and costs. And after the winter we’ve all been through, taming heating costs through energy efficiency is more important than ever. More than simply reporting home heating costs, HEAT gives renters, homeowners, and professionals an easy to understand A-F HEAT Grade for each home and family’s energy efficiency. 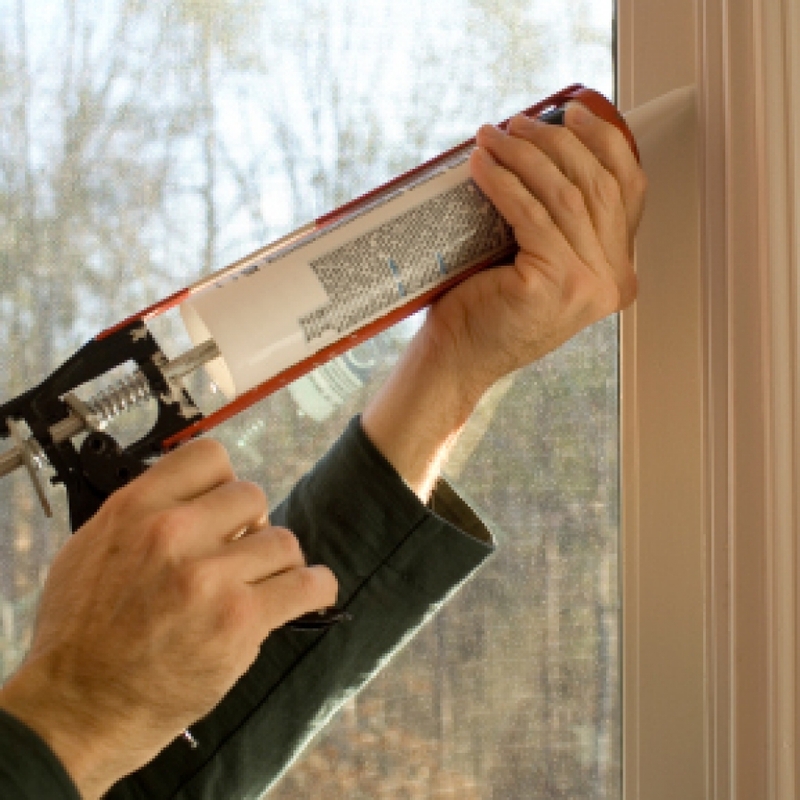 The HEAT Grade is proof of home performance, and a tool everyone can use to get the most out of their home. HEAT will launch in July on our website and on partner sites, making HEAT available for every existing home in America: 128 million homes in all 50 states! This week our Co-founder Dean Durst was invited to present a poster at the New York Energy Week Cleantech Startup Showcase. The Showcase featured “40 of the most innovative and exciting cleantech companies developing groundbreaking, carbon-reducing technologies.” Dean created a good buzz about HEAT and we’re excited about the new opportunities that came out of Dean’s presentation. We’re working hard to bring HEAT to more residential and professional customers in the coming months. We’re improving our algorithms to make our tools, the AREVS Home Energy Performance Calculator and the new Heating Energy Assessment Tool, the most accurate home energy performance software on the market. And we’ve got great ideas for new products and services for renters, homeowners, landlords, and professionals. Subscribing to our home energy performance newsletter is a great way to find out what’s new at AREVS, and to get our best money saving tips for your home, family, and colleagues. You can also Like us on Facebook, follow us on Twitter, and connect with us on Google+ and LinkedIn. We’re looking forward to hearing from you! AREVS: American Residential Energy Verification System announces its acceptance into the Cleantech Open Northeast 2014 US Accelerator. Cleantech Open is the world’s largest accelerator and business competition for cleantech startups, providing access to capital, mentoring, and networking events. The Northeast Region Class of 2014 is a cohort of 38 companies in 7 states. 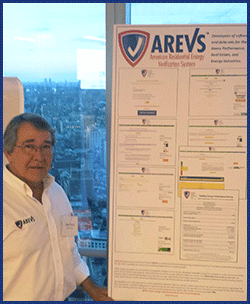 AREVS joins the Class of 2014 to help launch its newest product, the Heating Energy Assessment Tool (HEAT). HEAT is a home energy performance software tool that yields extremely accurate home energy ratings and future heating and cooling costs. 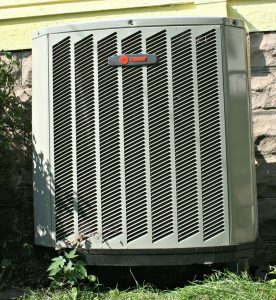 HEAT can be used with data from one heating season utility bill. 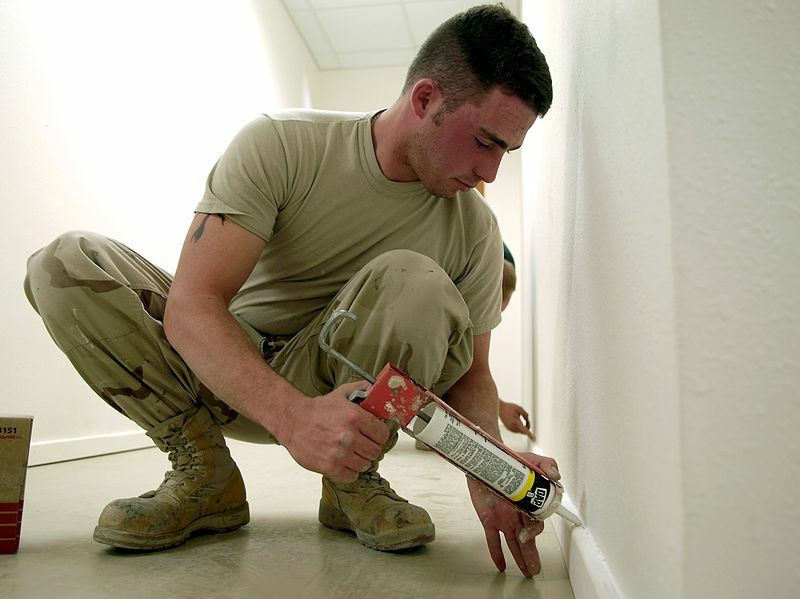 No physical inspection of the premises or tools are necessary. This allows both off site and en masse ratings of the national and international housing stock. Rising energy costs and a fast paced residential housing market mean that sellers, buyers, brokers, and lenders need to accurately value home energy consumption, costs, and efficiency. HEAT is the only performance based home energy rating software on the market. It will be available for professional and personal use at https://arevs.us/HEAT.php in July. What do the new EPA rules on greenhouse gas emissions mean for consumers? New federal limits on greenhouse gas emissions published this week by the Environmental Protection Agency are designed to reduce the U. S. greenhouse gas emissions level by “30% from their 2005 level,” according to a Wall Street Journal report. This reduction will bring U. S. emissions well under the nonbonding Copenhagen Agreement of 2009, when the U. S. pledged to reduce emissions by 17% of the 2005 level. A big factor in the EPA’s cost forecast: successful energy-efficiency programs. These can include steps consumers take, such as more energy-efficient refrigerators, and programs utilities pay for, such as giving companies credits for shifting power use to periods of low demand. Emphasizing home energy efficiency can be effective in controlling greenhouse gas emissions because reduced demand on utilities to generate electricity should lead to reduced emissions that are a product of electricity generation. The new EPA rules on greenhouse gas emissions place the burden of compliance on each state, which must develop its own emissions target plan for EPA approval. This will put the states that have invested in renewable and clean energy ahead of others – in particular the states that rely on coal, such as Ohio, Pennsylvania, and West Virginia. Iowa, for example, has invested $10 billion to generate 28% of its electricity from wind. What do the new EPA rules mean for consumers? Higher home energy costs. Utilities will need to invest in equipment and employees o comply with the new federal rules. These costs will be passed along to consumers in the form of surcharges, taxes, and rate hikes. Higher prices on manufactured goods. Labor intensive durable goods from home appliances to cars and trucks will rise in price as manufacturers invest in their factories to comply with new federal rules. More jobs for hard hit industries like construction, industrial manufacturing, home performance, HVAC, and energy. Complying with new federal rules will require businesses to invest in tools, equipment, and training for their current and future workers. Lower home energy costs – eventually. Utilities will raise prices in the short term to cover the expenses of complying with new federal rules. But home energy efficiency will lower energy costs for homeowners, renters, and landlords in the long run. By consuming less electricity, households will reduce their energy costs. Energy costs the average American household more than $2,000 each year. Those costs are anticipated to rise over the next few years as the new federal rules come into effect. But home energy efficiency can reduce those costs for everyone, whether you own or rent your home.